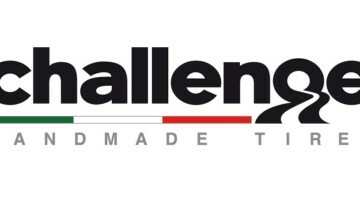 Just in time for your ‘off-season’ gravel event, Challenge has released the Eroica and Almanzo tires to fit your road or ’cross bike. Using a “super poly” casing of polyester thread in the open tubular design with wound-not-woven casing, these tires measure 30mm when inflated on a rim with a 17mm inside width. This is the widest tire that will fit under a standard (not long reach) sidepull caliper. 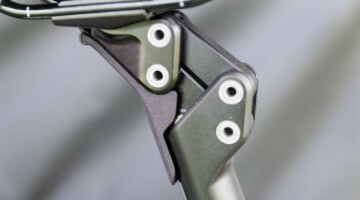 I was just able to fit these on my steel road bike with standard reach Shimano Dura Ace 7800 brakes with the brake shoes set in the middle of the slot. Bear in mind, they will not fit every road bike, but if they fit yours, lucky you, because the Challenge Eroica can transform your bike and expand its comfortable range of use! The Eroica (Italian for heroic) has a fine chevron road tread, making this essentially a wide road tire that tips the scale at 284 grams, saving 83 grams of rotating weight over the more durable Almanzo. 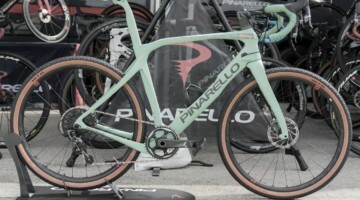 Just for reference, given the intended use of the tires, a 33mm Specialized Trigger weighs 272 grams, but is too wide for the majority of road frames. The Grand Bois Cypress is labelled 30mm but measures 32mm, while the Cerf is labelled 28mm but measures 29mm. 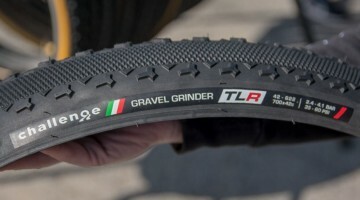 And the old light gravel standard, Panasonic Pasela, is available in a 28mm or 32mm labelled width, but runs much narrower, and the Schwalbe Marathon is a much heavier tire that puts it in a different class altogether. The Challenge Almanzo and Eroica are the only 30mm tires that I could find that have the benefit of a fine casing in an open tubular design for more suppleness. If the Eroica is too large, Challenge offers the same tread as the Eroica, with a 27mm casing, called the Paris Roubaix. 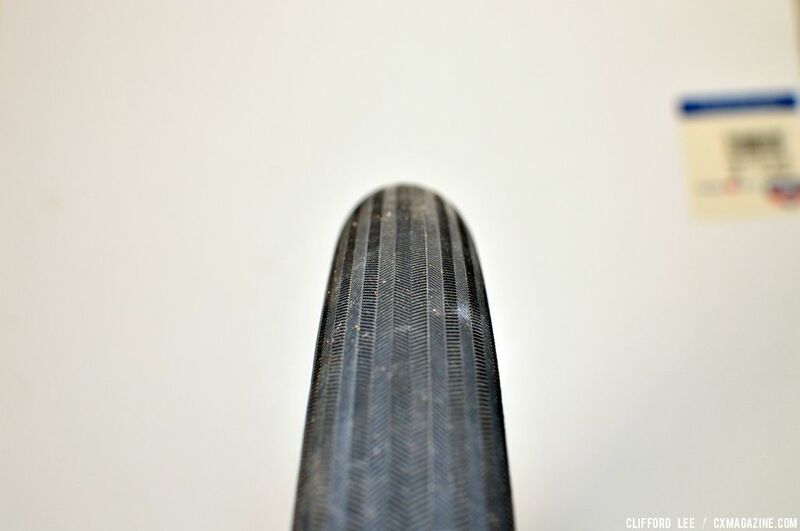 The bead has an initially tight fit and the Eroica, which has a flat tread when uninflated, was particularly difficult to fit on the rim the first time. For my weight (155 pounds), I could run these as low as 45 psi without too much pinch risk. 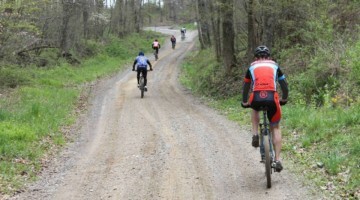 The Eroica, with its fine tread, lost traction on climbs up dirt trails, but performed admirably on gravel. I worried a lot on those mildly rocky trails, but luckily I did not cut the Eroica’s fine, light tread. On the road, the Eroica is a dream, especially with 75+ psi. For the ultimate test, I put these on my tandem. My wife and I are a light team, with a combined weight of 275 pounds. 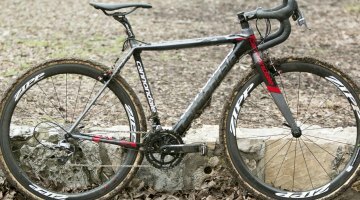 I put the lighter tire on the front with the idea that I could steer around obstacles, and the Almanzo on the rear since it would provide higher mileage and durability as we tracked over a mixed-terrain route. With our combined weight, 80 psi was as low as I wanted to go. My wife, who plays the role of stoker, admitted there was less plushness than a 33mm Specialized Trigger at the same pressure, but the Almanzo was still not objectionable on rough surfaces in the way that a 28mm road tire would be. We received no tread cuts on the Eroica mounted on the front, even on a descent with broken pavement and small rocks. 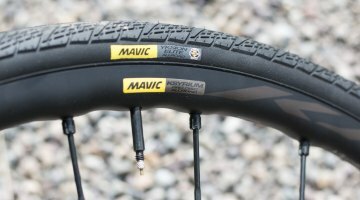 Compared to the 33mm tires at the same pressure, the 30mm Challenge tires actually handled better on the road, and when standing to climb, since there was less unsupported sidewall, and provided almost the same road performance as a 28mm tire. 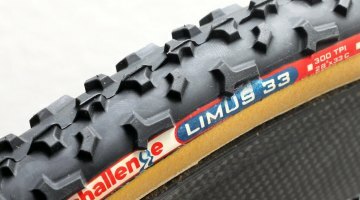 For your next off-road ride on your road bike, your road-heavy mixed terrain ride, or your road tandem, these Challenge tires cannot be beat. 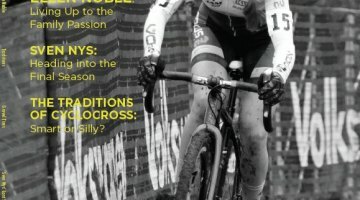 Make sure that you’re subscribed to–or buy as an archived copy–Issue 20 of Cyclocross Magazine, to check out our whole feature on gravel! When will Issue 20 actually be out?